Description: Panning. 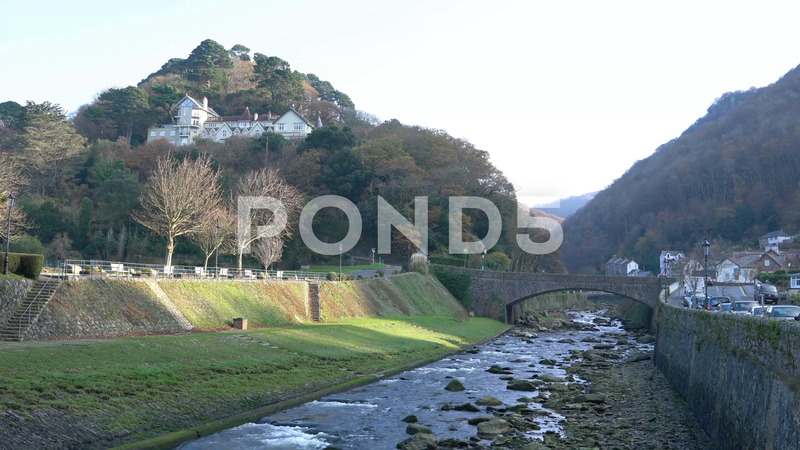 The river Lyn in Lynmouth. A popular tourist attraction on the North Devon Coast.